How much is Nairabet owner Akin Alabi net worth? His betting company rakes in millions of Naira for him on a daily basis but first of all let get to know more about the man behind Nairabet.com, one of the leading betting company in Africa and probably in the world. Akin Alabi is a Nigerian entrepreneur and a politician. He joined politics in 2014 and in 2015 he contested for the Federal House of Representatives for Egbeda/ Ona-Ara Federal constituency, Oyo State, under the People’s Democratic Party (PDP) but lost to the candidate of the All Progressives Congress (APC). Before Nairabet and politics, Akin Alabi was a well know internet marketer known especially for organizing some well attended seminars on information and internet marketing sometimes in partnership with the Success Digest owners. He made thousands of dollars selling information products and other digital items through ClickBank.com and other affiliate platforms. He had his primary education at command children school, Ibadan and secondary school education at Federal Government College Enugu. Akin proceeded to the Polytechnic Ibadan where he obtained his Higher National Diploma in Business Administration and holds a certificate in Intellectual Property Strategy from Harvard University, Boston, USA. He is married to Oluwadamilare and they are blessed with two children Oluwalayomi and Ireoluwa Alabi. 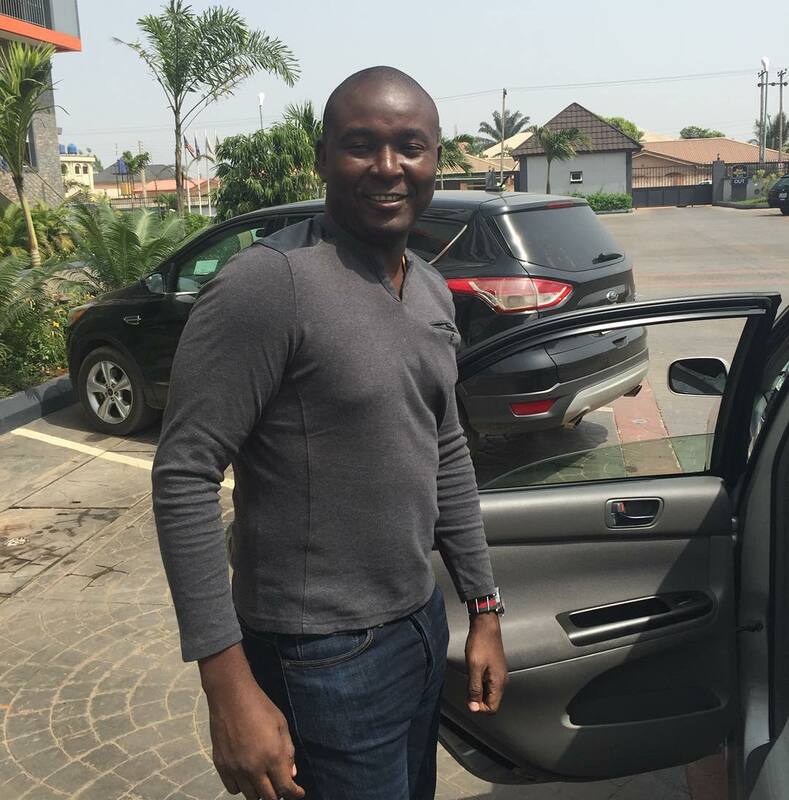 Akin Alabi is also a philanthropist and owns an entertainment company called ‘Over The Top Entertainment’. He is a successful business man and has achieved a lot over the years from his different businesses especially from his betting company. Akin Alabi net worth is estimated to be $10million most of which is from his betting company business, Nairabet which rakes in millions of dollars for him every year. He owns some of the choicest luxury cars such as BMW X6, Range Rovers Sport HSE, etc. He also own a mansion in Lekki Phase 1 and a well furnished office within the same Lekki. His betting company has hundreds of betting shops spread across the nation and still growing.